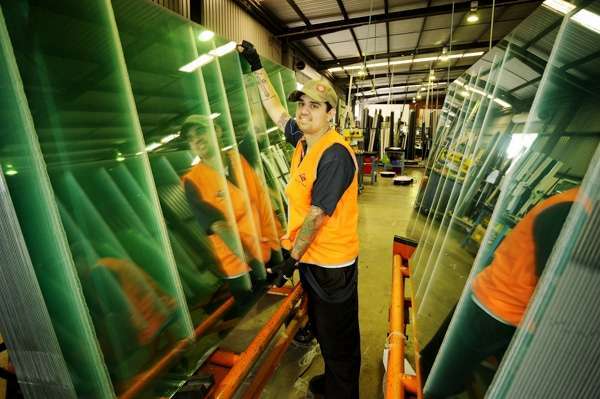 Jason Windows has been supplying quality products to the West Australian building industry for over 50 years. The company pioneered the introduction of aluminium windows and doors in WA in the early 1960s. As a result, Jason Windows has become the benchmark for product design, strength, and service. Furthermore, the company has continued to be seen as such. For decades, WA’s leading builders specify Jason Windows in their homes, with many entrusting their windows, doors and security screen supply, installation, and service exclusively to Jason Windows. Our product range offers solutions for all markets and budgets, from first home buyers through to premium builds. We understand that a new home is a major investment and we are committed to providing the highest quality yet affordable solutions for West Australian's. Our goal is to make the homeowners dream an affordable reality. With the widest range of products and colours on the market, your choices are only limited by your imagination. At Jason Windows, we believe that our people are our greatest strength. Play our video to get a sneak-peak into our culture, otherwise visit our careers page. With the largest and most experienced installation and service teams in WA, Jason Windows is the obvious choice for the supply and service of windows, doors & security screens for Perth and the South West. Jason Industries was established in 1932 when James Anthony Bridge, at the age of 45, resigned from his foreman’s job during the Great Depression to start-up BRIDGE-BUILT Tinware and Sheetmetal Work. James’ eldest son, John Bridge initially handled the accounting responsibilities outside of his regular job, and a partnership was formed in 1933 with Arthur Wilson (also a sheet metal worker).